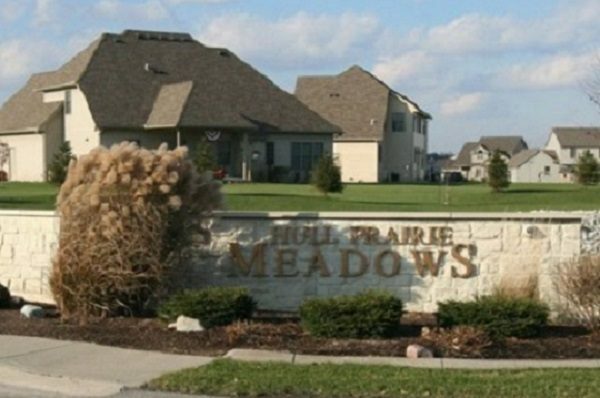 Located in peaceful Middleton Township on the outskirts of Perrysburg, Hull Prairie Meadows features a quiet yet convenient location with attractive lake view lots. This great location offers Perrysburg schools while just a minute drive from Fort Meigs Elementary, Perrysburg High School, the new Perrysburg Middle School. This development was a site for several Parade of Homes.